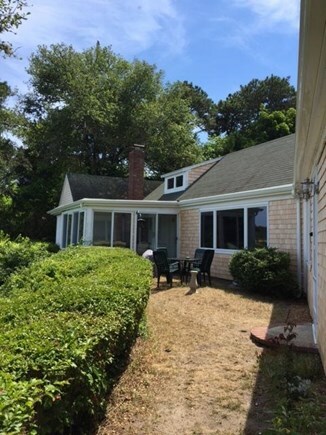 Harwich waterfront home, prime weeks available ! 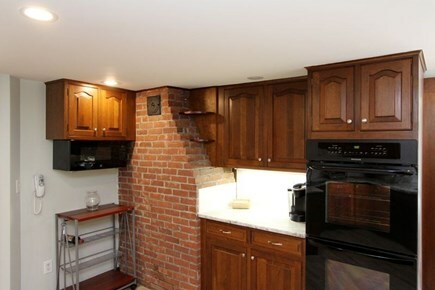 This kitchen is sure to bring out the chef in you. 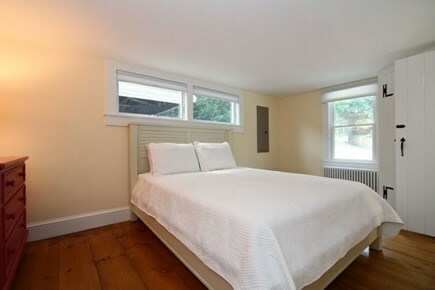 HMURR-**Special: Owner will include 3 beach passes with each rental!**Introducing... Head of the Bay! 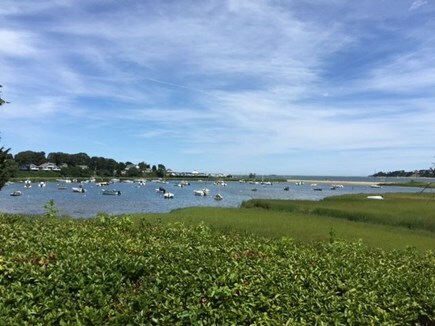 Experience quintessential coastal living overlooking Wequassett Resort and just 3/10 mile to Pleasant Bay. 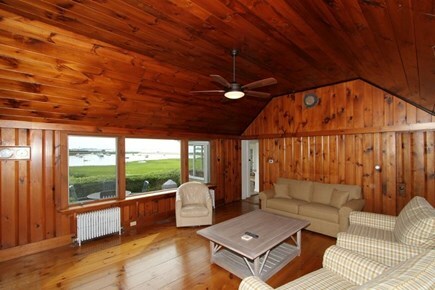 Bordering the Harwich/Chatham line, this sweet 3BR/3BA, waterfront perch has been recently refurbished. 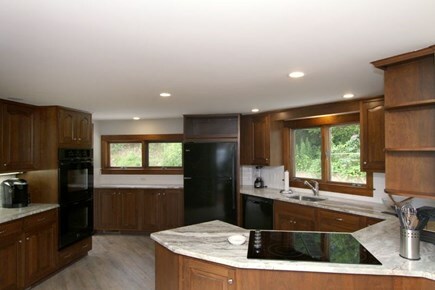 A gracious and comfortable floor plan with views from almost every room offers a spacious living area, eating area off kitchen, and two first floor guest rooms with full baths. 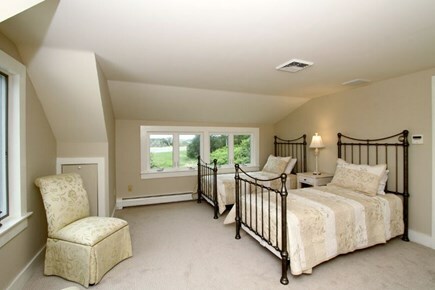 The second level offers additional sleeping quarters with twin beds. 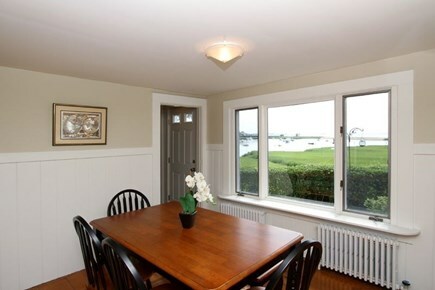 Enjoy most of your time in the the glass sun room with panoramic views of Round Cove out to Pleasant Bay. 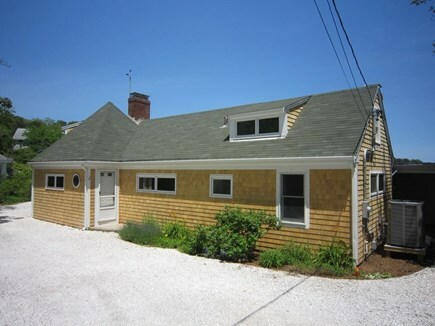 The Rental Team at, oldCape Sotheby's were great. 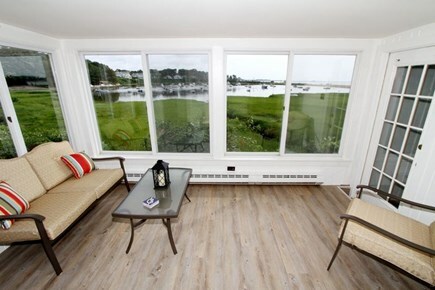 The views are truly better than the pictures, which is key b/c the house is oriented completely toward the Cove. Home is clean, updated and very livable. 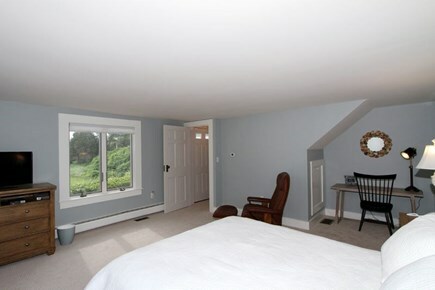 The layout is great, takes advantage of AMAZING views from every room. Parking for 4 cars, a rare plus.